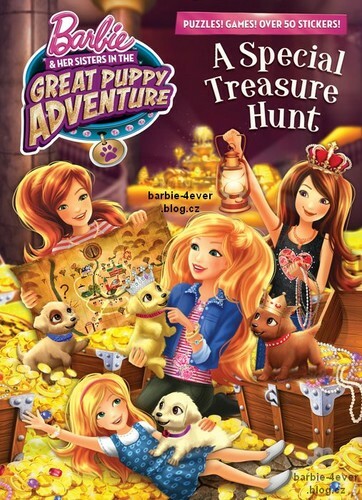 barbie & Her Sisters in The Great anak anjing, anjing Adventure Book!. . Wallpaper and background images in the film barbie club tagged: photo. This film barbie photo might contain anime, komik, manga, and kartun. Watch barbie film in hindi on youtube !